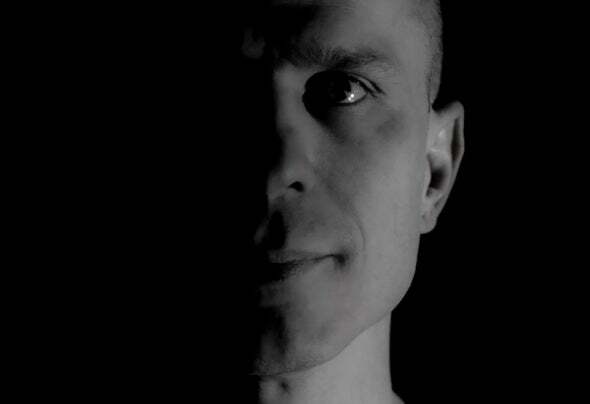 Anyone who knows djseanEboy understands that his heart pulses to deep dark beats and hums along to acid- lled melodies. What sets this artist apart from the rest is his musical versatility combined with the devotion and ability to energize the crowd and make people happy through his music. To djseanEboy, DJ-ing and music production is not a job, it is not work, it is a passionate-artistic expression that sheds a little more light, love, and happiness onto the world.